Once when I was staying with a friend in downtown Athens, her mother decided to confront me about the Elgin Marbles, the sculptures from the Parthenon ‘stolen’ by Lord Elgin and a bone of contention between the Greeks and Brits ever since. When, she wanted to know, were we going to give them back? (Wikipedia has a very good article on the Elgin marbles and the dispute: http://en.wikipedia.org/wiki/Elgin_marbles). No rational argument had any sway, especially against a stoat-faced woman who had her back to the front door so that I could not escape. So I resorted to the irrational. Listen, I said, Just let me out and I’ll go home and speak to the Prime Minister. Yes, yes, I know him personally. I will tell him that the British Museum must return the Marbles at once. But there’s a condition. She raised one eyebrow. A condition? Yes, she had to go to her Prime Minister and persuade him to erect a memorial to Socrates in the Agora, close to the place where the Athenians condemned him to death. You are mad, she spat. Mad, bad and pagan (she was Greek Orthodox). But she let me out. Yesterday I had one of my days in London with my astrologer friend, Darby Costello. We meet about four times a year, always at a museum, and spend more time in the cafe talking about the secrets of the soul than we do looking at exhibits. Darby has a special interest in the cycles of history and can put everything into chronological context. I can only do that with the fifteenth century – what they use to call at school ‘knowing your dates’ but is more an instinct of what comes before and what after any given date. Darby can do it over millennia and yesterday I learnt that Sappho may have been almost contemporary with Homer and Hesiod and was a friend of Aesop, and all of them were to Plato as the Renaissance is to us (i.e. five hundred years earlier, more or less). So there we were, up to the gills with tea and needing to see something. I’d spent the morning alone in the British gallery of the British Museum (which is misnamed and should be The World Museum of Britain) high up on the remote top floor, ogling heavy gold torcs and the tortured, leathery corpse of Lindow Man. That was my research indulged. Now I was free to go wherever on a whim. I lead Darby to a floor plan with her eyes closed and, with my eyes closed, together we put her finger on Rooms 7 and 8. Assyrian Nimrud. The thing about the British Museum is that so little of it is British. A walk through these galleries is a walk through humankind in all its glory. I was reading Timaeus on the train, about how human craftsmanship begins in the world of Being and drags the divine down into the world of Becoming. 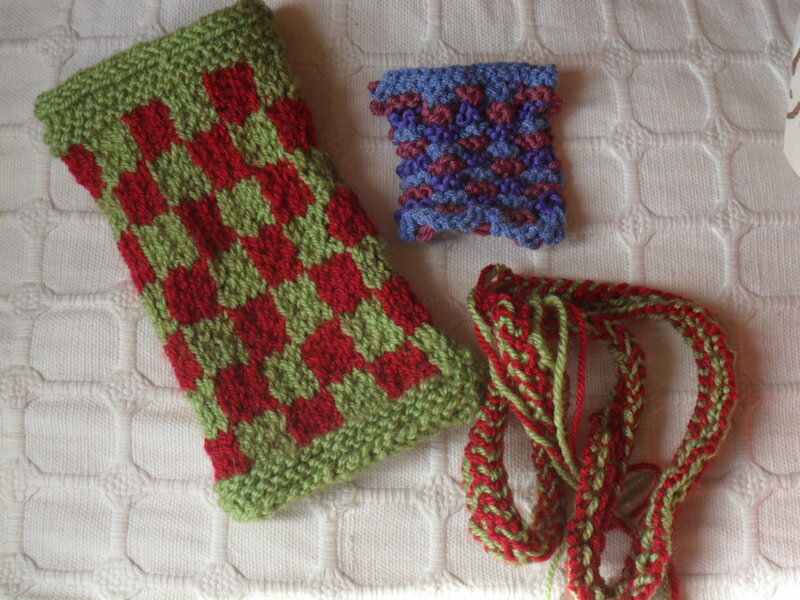 All craftsmen of all ages and cultures are united in the same activity. The only differences are in the world of Becoming: the styles, the content, the purpose of each artifact. So, a little more tolerant than usual of the hated Assyrians, I stood and admired the flower-bracelets on the wrists of the guardian angels of King Ashurnasipal. Then I staggered backwards when, having counted the petals on one of them realised it was equally divided into fifteen. (I’m going to try and work that one out today). Others had twelve or sixteen petals, much easier to do, and perhaps symbolic. Perhaps that 15 petalled one was just a sculptor showing off. They had so little opportunity for display of individual skill in a culture where artistic style and content were laid down by traditional forms. 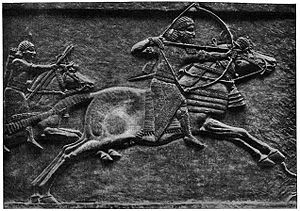 We went on to the Lion Hunt of King Assurbanipal of Nineveh. Two hundred years later and the art style has barely changed, except it is less mystical (no angels) and more realistic in the perfect depiction of a lion hunt (most of the animals dying horribly by the hand of fearsome kings only ever seen in profile). From there it was a short wander into Hellenic Roman sculpture, trying to work out how you always know it’s a Roman copy and not authentic Greek, and in passing we came across a Roman copy of something Greek that was so great it rooted us. We’d been rooted once before, standing before Titian’s Bacchus and Ariadne at the National Gallery. Now it was before Two Satyrs and a Maenad from the Villa Quintilliana on the Appian Way. 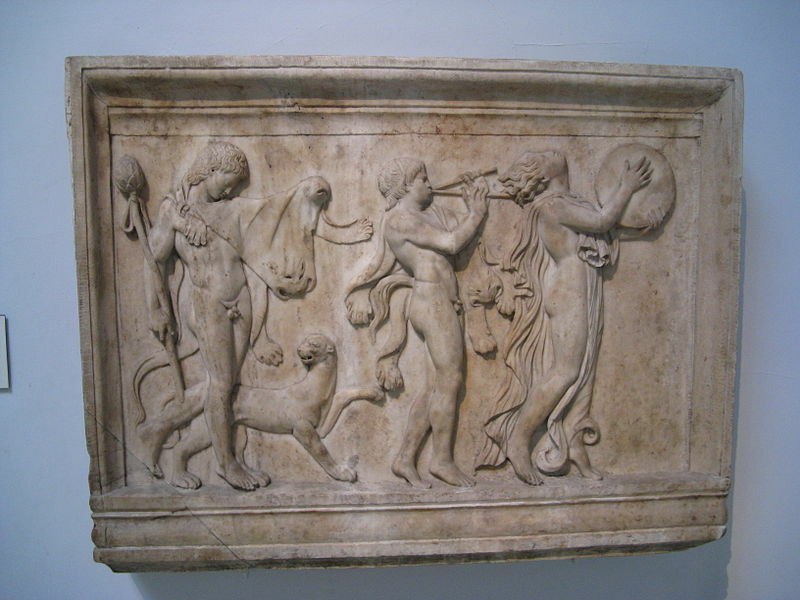 A bas relief, with the central figure, dressed in flowing cat skins and playing double pipes, and the leading maenad, with her head flat backwards, her face to the sky, in her ecstasy. I got a tingling certainty that, once upon a time, Donatello had stood looking at this sculpture and had a vision of an organ loft… So I’m wondering now about the Villa Quintilliana, when it was excavated and the provenance of this work ever since. (Wiki has the answer, as always: apparently it was discovered in the 18th century, so, OK, Donatello saw something just like it). The next room was discreetly called ‘Parthenon Sculpture’. It was full of foreign school boys, at least one of whom was eating a hot curried pizza, given the olefactory assault as we went in. We hurried past the Nereids and then, there we were, in amongst the Elgin Marbles. Most of them have their heads missing. During Ottoman rule, the Parthenon was a munitions dump and was ignited by Venetian artillery. Truth is, they are in a sorry state and you can barely make them out, but at least one was draped in a cat skin, and cat skins were fast becoming a theme of our visit. The British Museum is a World Museum. Here you can wander in the halls of history and get a sense of the world as a whole. Do the Greeks not wish to be represented? I have every sympathy with them having the Marbles back. In truth, they are broken things and not worth squabbling over. I would rather the Greeks had something of ours of equal value (such as what? the Albert Memorial?) but they are not interested in the world, only in Greece, which is why their museums pall so quickly, as ours would, if the British Museum contained only torcs, bog bodies and gold hordes. When I got home later, it was to be greeted by Florence. She stretches her paws into claws as I scribble her under the chin, and they are the same claws I had seen earlier in cat skins and dying lions. She survives my ruminations, is not about to become a stole across my Maenad shoulders but is sleeping on my study chair.